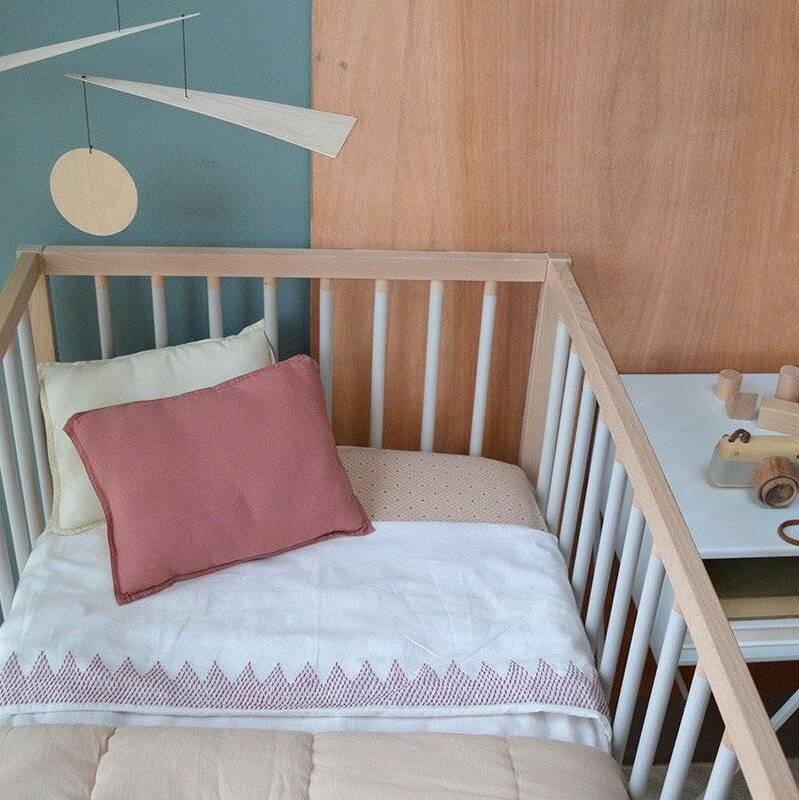 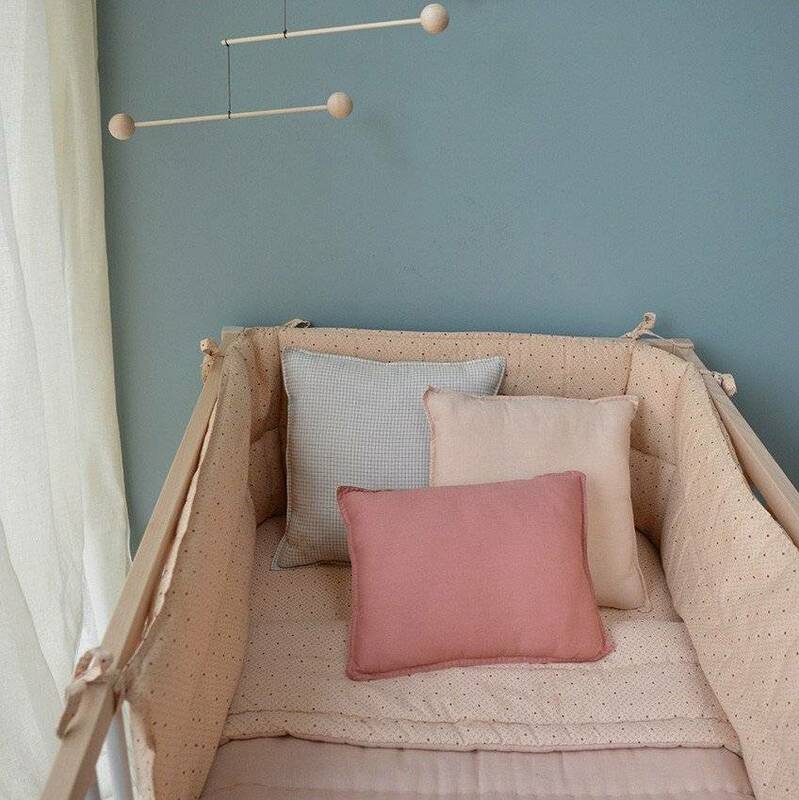 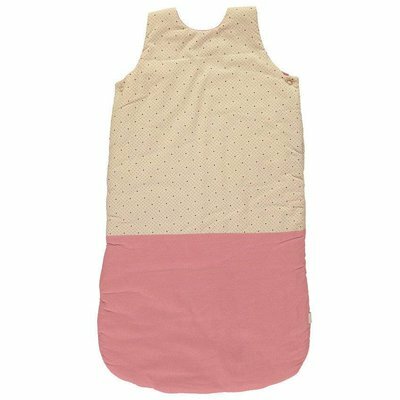 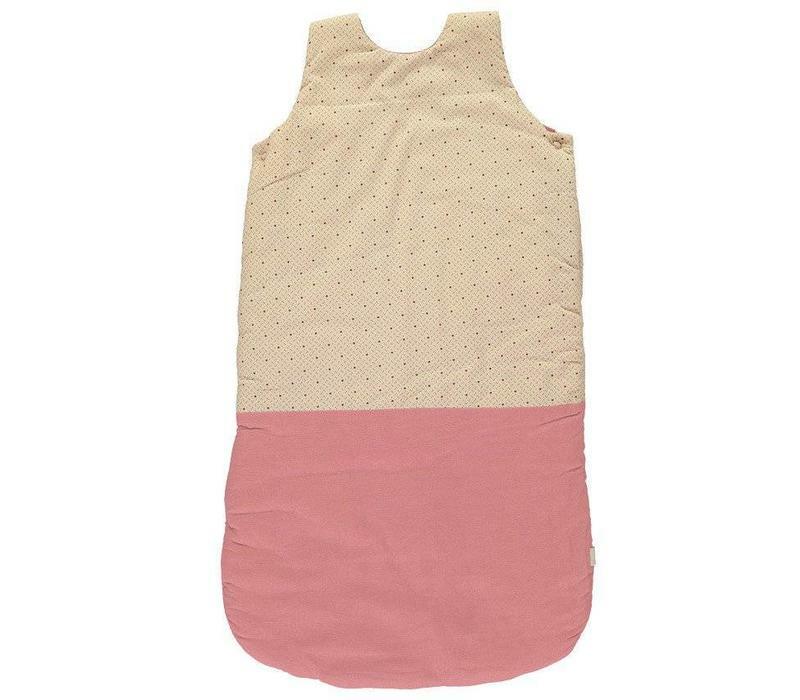 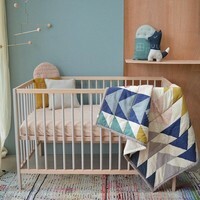 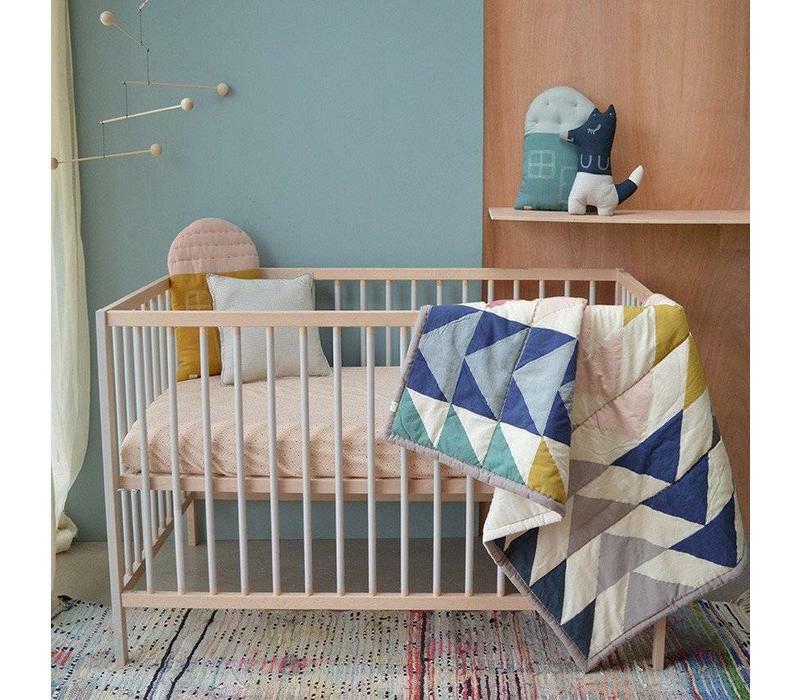 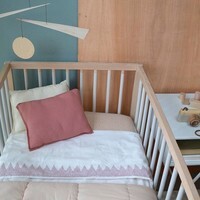 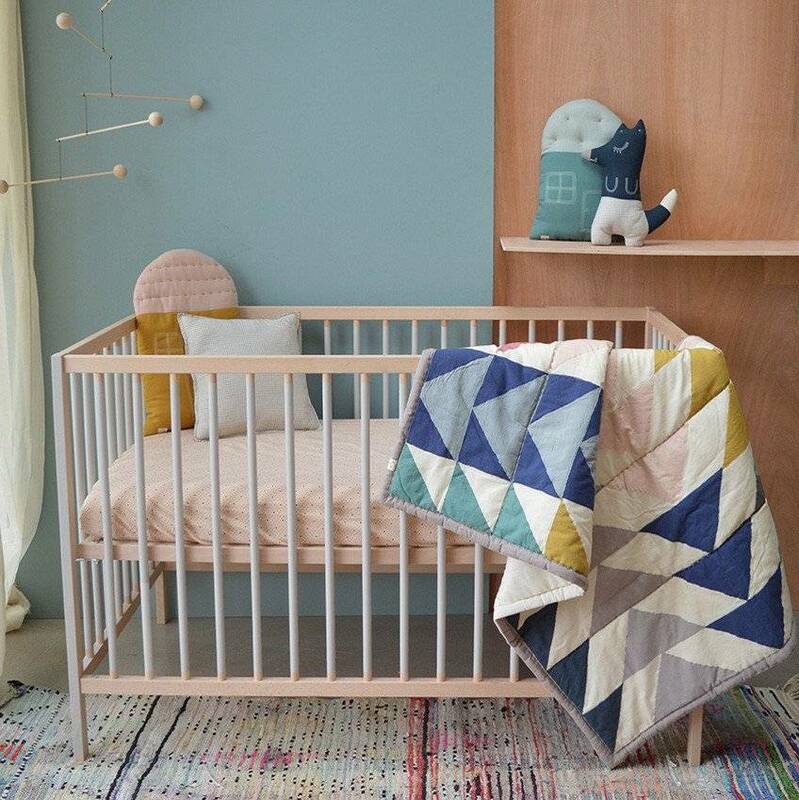 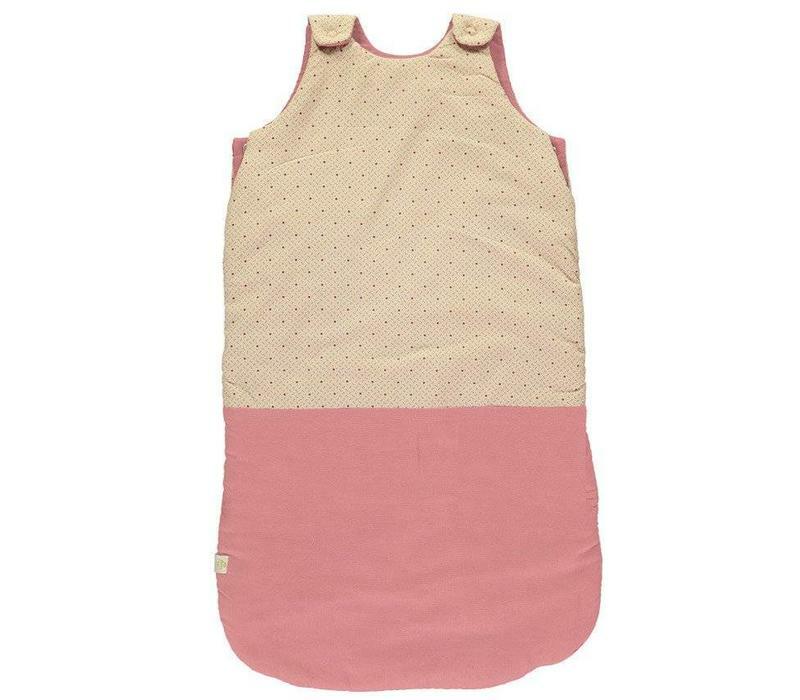 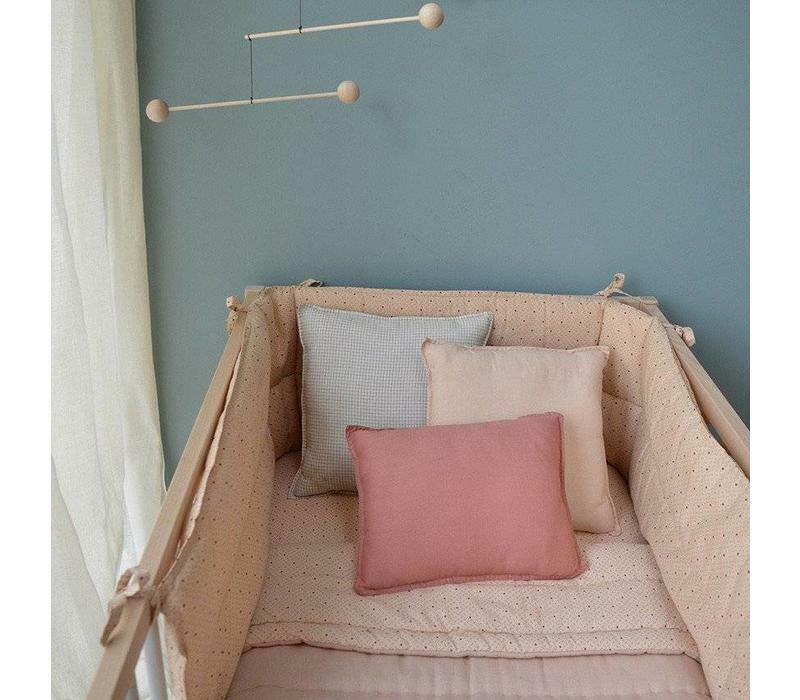 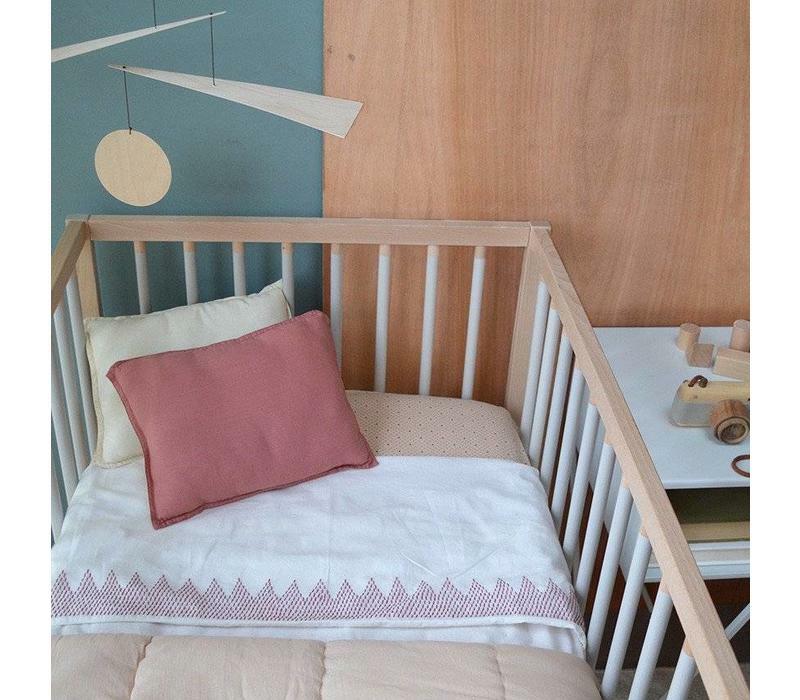 Our stylish sleeping bags match and co-ordinate with our cot bedding. 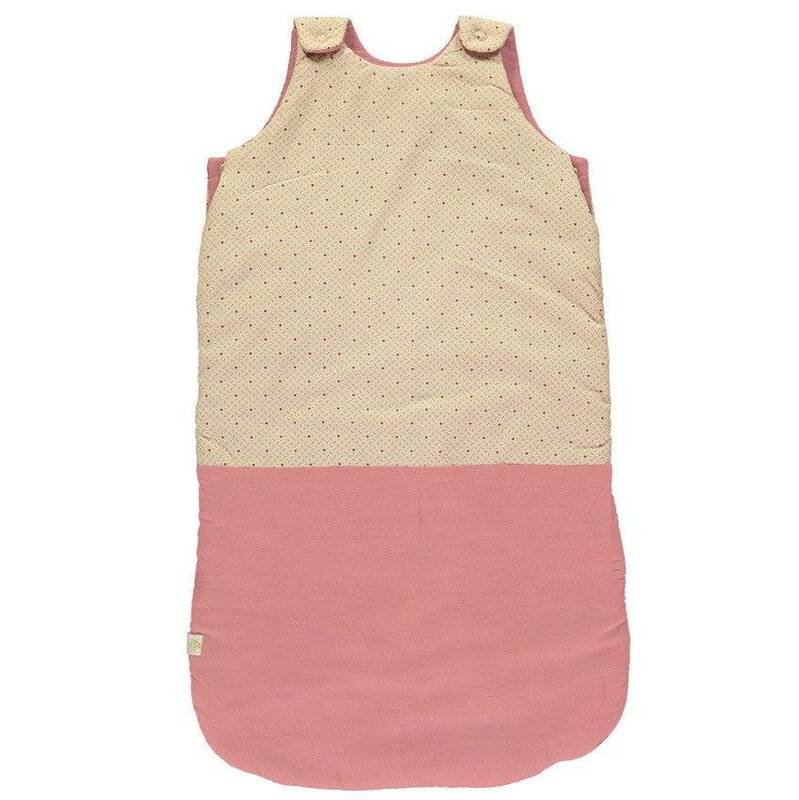 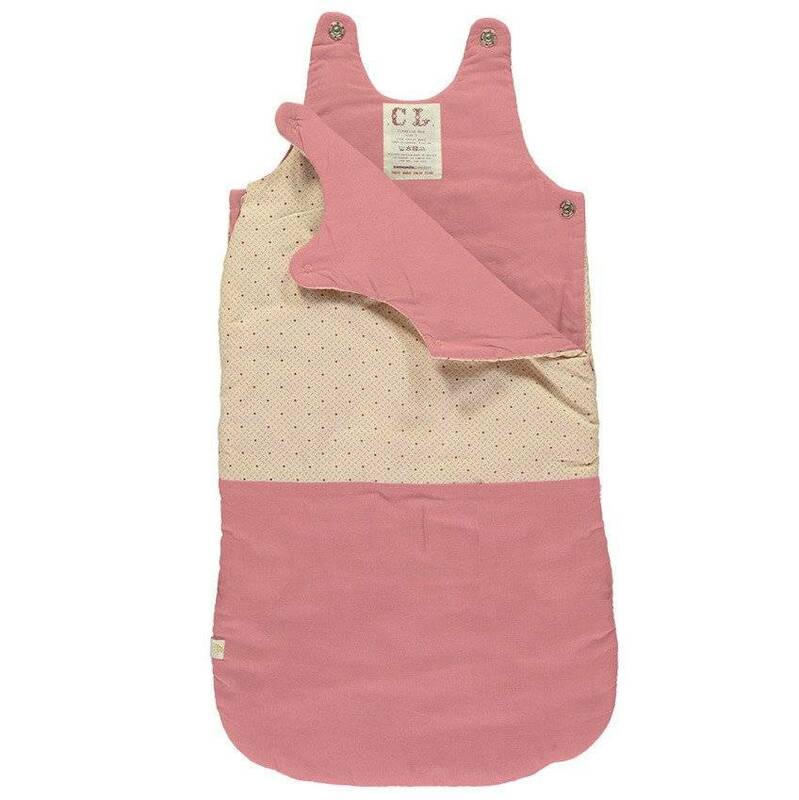 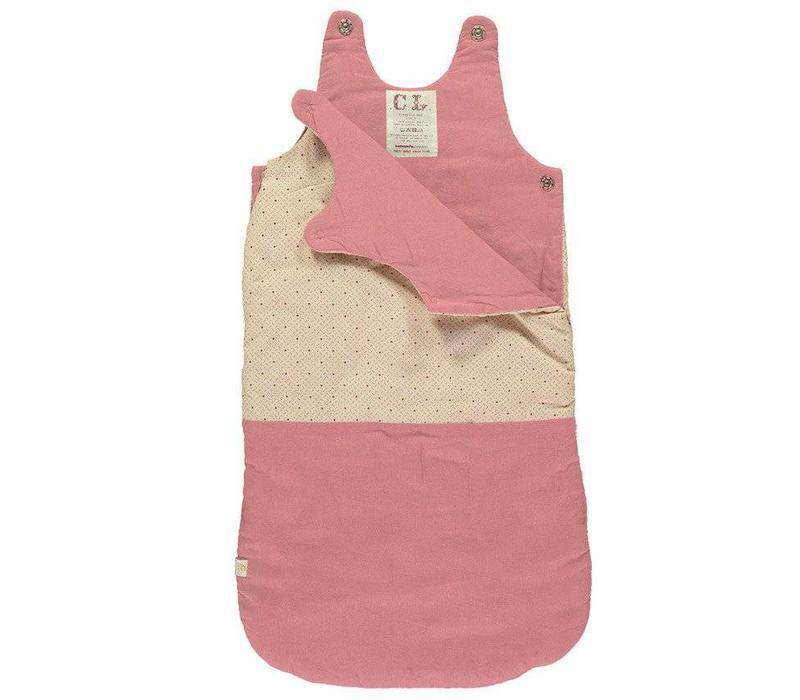 Made from 100% Cotton with an anti-allergy polyester wadding filler, lined with soft 100% Cotton double muslin. 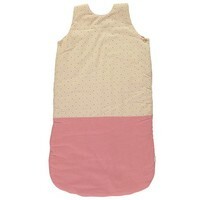 Front shoulder popper opening on both sides are applied by hand using embroidery thread it also has a side zip opening. Wash care: Delicate machine wash 30 degrees, no tumble dry, line dry.